Wicked Campers Malaga Pickup & Dropoff at Malaga Airport - more specific information is given with your booking confirmation. Enjoy Europe with the ultimate in transport and accommodation. 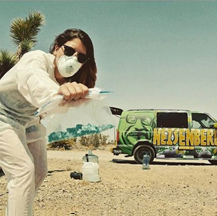 Wicked Europe campervan hire offers amazing camper rentals at cheap rates. Why spend a fortune just to sleep and get around the UK and Europe? Our campervans have the most comfortable beds in the business (our priority). Our reliable campervans are the best value for money and available to rent in the UK and Europe. 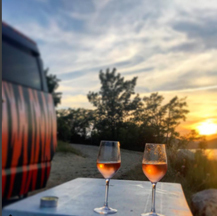 Our campervans have been specifically modified to provide up to 5 people with all the comfort and amenities, making our vans ideal for budget conscious adventurers who want to do a European Van Tour. 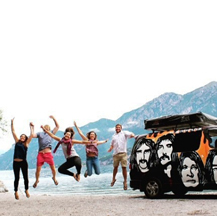 Looking for a campervan hire in Europe? Well then you came to the right place. We offer cheap campervan hire for budget traveller looking for a cheap and easy way of exploring Europe. We have depot locations all over Europe! 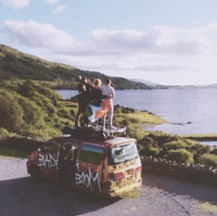 You can renta our campervan from the UK, Germany, Spain, Italy, Holland, Czech Republic and Ireland. 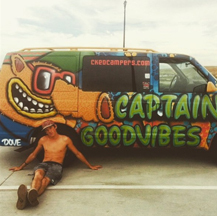 We have sent thousands of backpackers on great roadtrip adventure across Europe. Our Campervan hire offers you the ultimate in independant and flexible touring. Found a lower price? We'll match it, guaranteed! The Wicked Price Match promise is your guarantee that whenever you hire with Wicked Campers you can be confident you are getting the very best deal! It is simple. If you find a cheaper price for a similar vehicle with the same travel dates from any of our competitors, we will match it!!! How good is that dude! 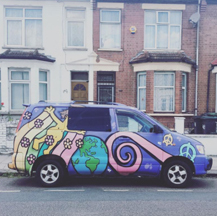 Campervan hire in Europe has never been so damn cheap!!! Get in fast before I go mental and go freakin crazy! Do you need a campervan in Australia, New Zealand, Canada, Africa, Japan or Europe? 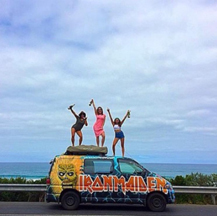 Wicked Campers is available world wide, for more information on you campervan rental options, you can visit each country's website below. We are worldwide baby! If you are planning to take a holiday in Australia, New Zealand, Europe, Africa, South America and Japan, then why not take the comfort of a Wicked campervan rental. Cheap, reliable and will save you money on your trip. Our budget campervan rental provide you with cheap rates on our range of campervans. 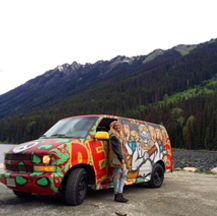 Our campervans suits anyone wanting to have a roadtrip adventure at low cost. We have all kinds of specials all year long, so be sure to visit our site for some amazing discounts.